Alan Raczka, left, of Easthampton, and JFK Middle School eighth-grader Evan Yurko of Holyoke challenge each other in a game of Scrabble in February 2018. 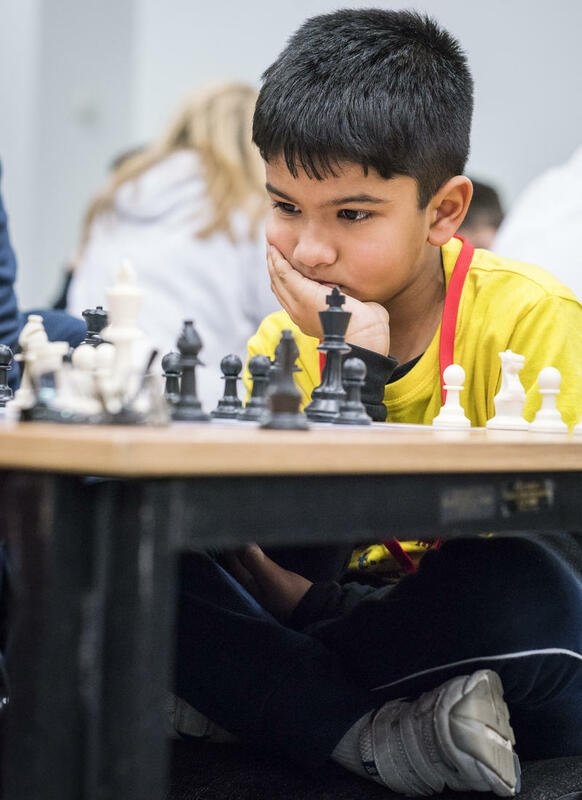 Fourteen-year-old Evan Yurko beat almost 60 adults and 12-year-old to win the Division Four championship. Yurko recently graduated from JFK Middle School in Northampton. "I started playing Scrabble in sixth grade competitively," he said. "I originally joined the school Scrabble club so I could beat my mom." Yurko said he spent about two and a half hours a day studying and playing to prepare. His said top-scoring word was profiler, which was worth 93 points. He called his victory a dream come true and plans to compete next year in a higher level. When Ted Komada started teaching 14 years ago, he says he didn't know how to manage a classroom and was struggling to connect with students. 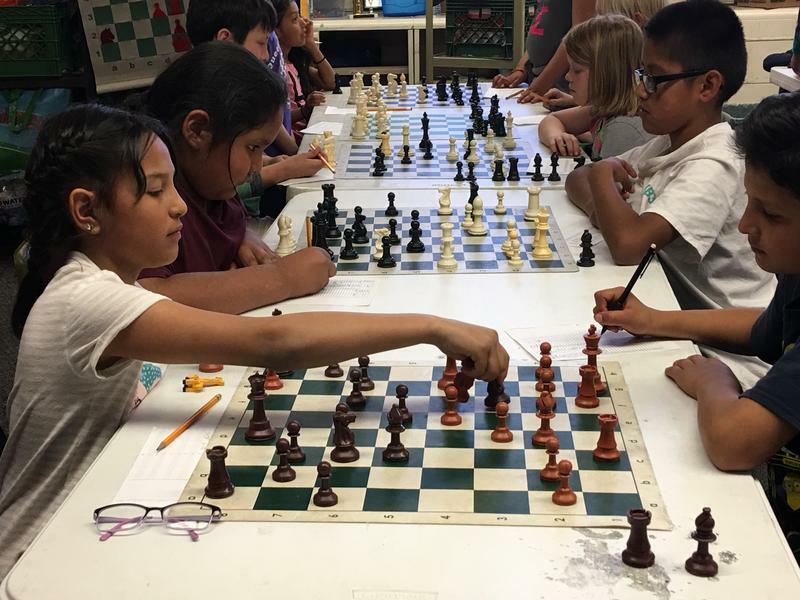 He noticed a couple of days after school that a group of kids would get together to play chess. "I said, 'I know how to play chess. Let me go show these kids how to do it.'" So he went across the hall and did nothing, he says, but lose game after game. "And that's when I remember being like, 'Oh, there's knowing how the pieces move, and there's playing chess.'" In the startup-savvy San Francisco Bay Area, they’re trying to take them to the next level. Sonia Paul (@sonipaul) reports for KALW. 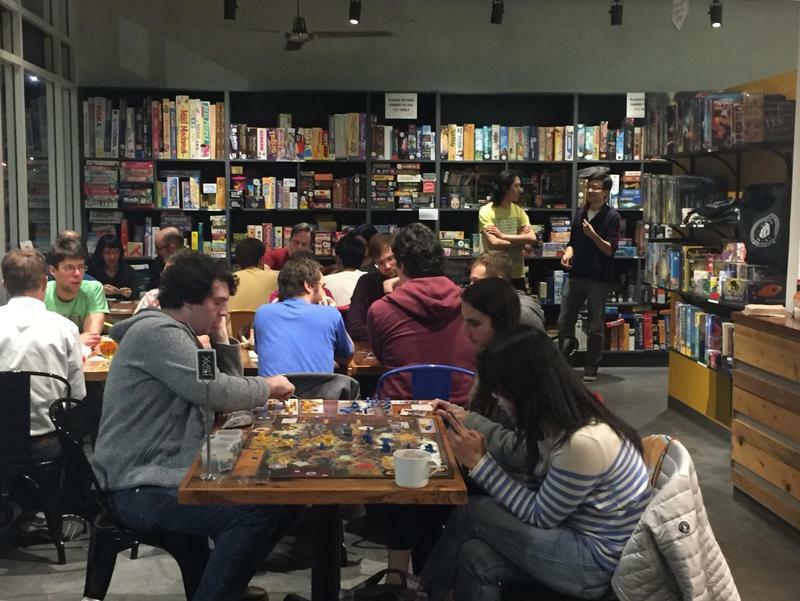 In a wealthy suburb in Karachi, Pakistan's largest city, a group of young Pakistanis veered between laughter and distress as they played a board game that echoed their lives in both funny and painful ways. The name of the game is Arranged and the goal is to avoid at all costs an arranged marriage — and the matchmaker who sets them up. She's known as Rishta Aunty, slang in Urdu and Hindi for a certain kind of middle-aged, busybody matchmaker who knows all the single men and women.